Triangle Multisport – Provides endurance coaching and personal training services for all ages and abilities. Triangle Multisport has provided race direction and race support services for the Tar Heel Youth Triathlon Series since 2013 and runs the ThunderCats Youth Triathlon Team for ages 6-12. Email trimultisport@yahoo.com or go to www.trianglemultisport.com for more information. Michael and Laura Brader-Araje Foundation – Provides grant support for innovative programs to support social needs in North Carolina. The Brader-Araje Foundation has been a sponsor of Kids Tri NC since 2012 by providing funding support for clinics as well as the Tar Heel Youth Triathlon series. 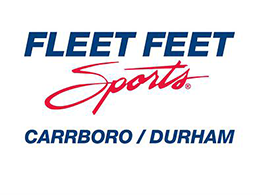 Fleet Feet Sports – Fleet Feet Carrboro and Fleet Feet Durham are locally owned and operated running retailer stores “where runners, walkers and fitness enthusiasts of all abilities receive unparalleled service and support.” Fleet Feet has provided age group awards for the Tar Heel Youth Triathlon as well as other prizes and giveaways since 2013. The Happy Tooth combines the friendly, personalized care of your local neighborhood dentist. 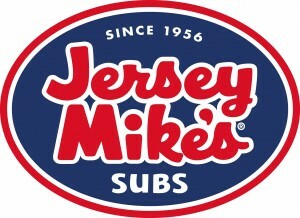 Their mission is to deliver high-quality professional oral health care. The Happy Tooth strives to provide a caring and comfortable environment, and to continually grow as individuals and as a team. 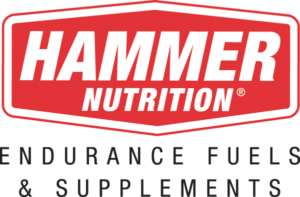 Hammer Nutrition is an endurance sports nutrition company founded in 1987 and provides unparalleled products, knowledge, and service to health conscious athletes all over the world. Over the years, the product line has grown from fuels & supplements to now include clothing, body care products, accessories, and more.